As we start to come to terms with the fact that we are firmly in 2019, we at Nanaimo Yacht Charters thought we would look ahead at the year to come in Vancouver Island, and share with you what events we are most looking forward to. When planning your yacht charter holiday, it is always important to keep an eye on what is going on inland. There are many fantastic events happening this year, and so we thought we would pick our favorites each month to share with our guests. 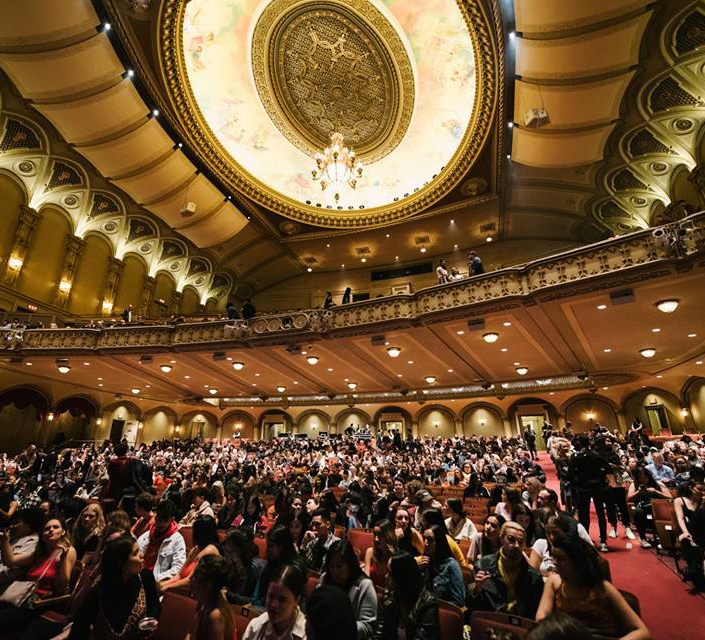 Whether you are sporty or arty, a music lover or a food devourer, we have got you covered in our guide to the best of Vancouver’s events for 2019. 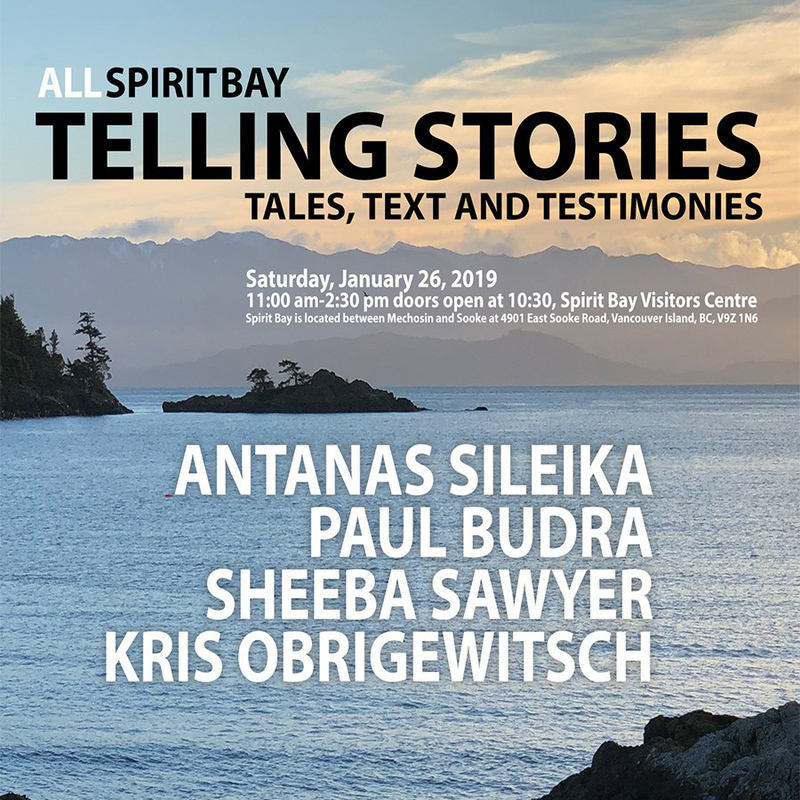 On January 26th head to Spirit Bay Visitor Centre in Metchosin BC for the Telling Stories: Tales, Text and Testimonies event. As the title may tell you, this is an event for the bookworms among you. The day will be filled to the brim with Canadian Authors, Artists and Activists. The event starts at 11am and runs until 2.30pm. 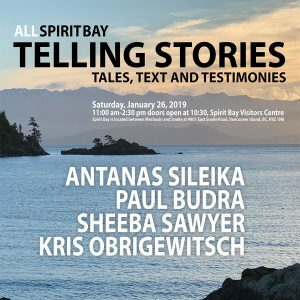 This year, Antanas Sileika, Paul Budra, Sheeba Sawyer, and Kris Obrigewitsch will be there to read from their books, plays, cultural and historical offerings, and give insights into sustainable development. Spirit Bay itself is worth the visit as a contemporary village 40 minutes from Victoria which prides itself on being culturally and environmentally significant. 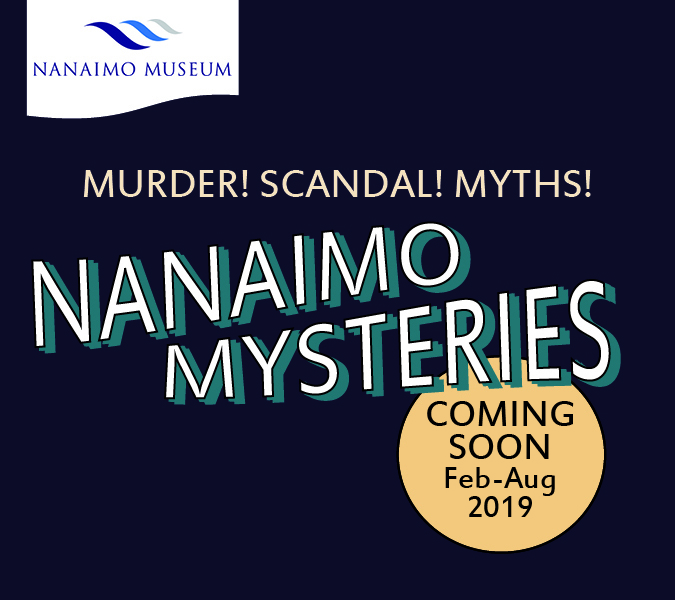 This is the month that Nanaimo Mysteries kicks off at Nanaimo Museum. The event runs from February 15th right through until the start of September. You can visit Monday to Saturday for a thrill seeking time exploring some of the many mysteries and playing the investigator. Examples include public hangings, corrupt policemen, and unsolved murders! You get to explore the history of Nanaimo in a fun and interactive way, and also do some myth busting whilst you are at it! 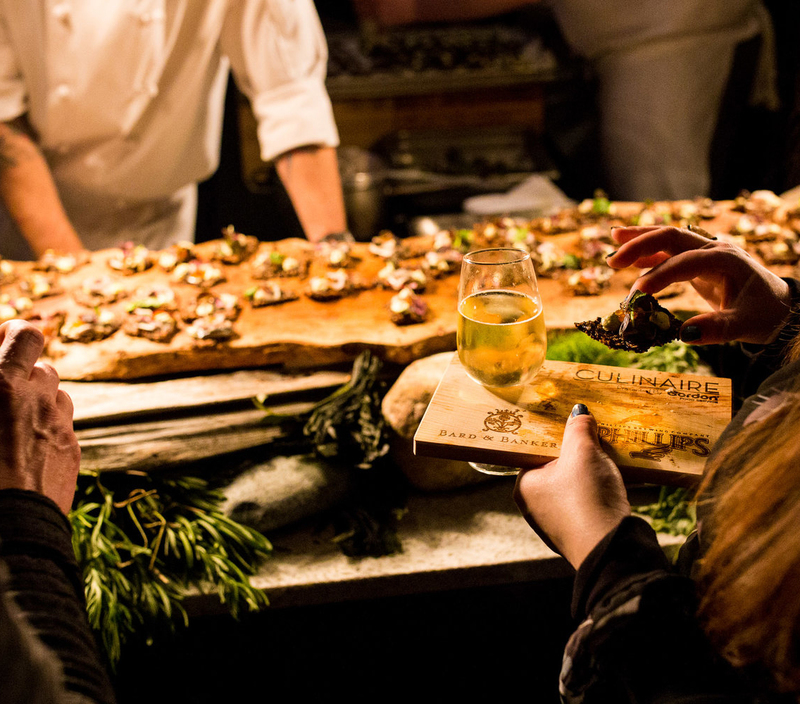 March is the month for foodies on Vancouver Island. On March 7th the Culinaire event comes to town. Hailed as Victoria’s Premier Food Tasting Experience, it really is an event not to be missed if you are travelling the area at this time of the year. You can sample all of the best food and drinks local to the region here, and even learn new cooking methods from some of the many local chefs showcasing at the event. This year it is being held at the Victoria Conference centre and there is an afternoon or evening event for you to choose from. In April, we have chosen an event for the ecological inspired among you… Enlichenment! If you fancy learning about lichens then these sessions will satiate that desire. 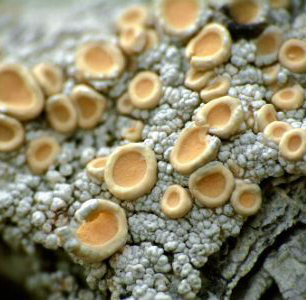 You will learn about the local ecologies and also how lichens can be used in food, medicines and even tools! Don’t know what lichens are? No problem, they start with the basics. On March 23rd you can take the introduction to lichens session with the more in depth session happening on April 6th. We know many of our visitors have an enthusiasm for nature and this course is a great way to get to grips with some of the local ways. May is the month that the Cultural Heritage Festival happens. It runs from May the 18th to June the 1st. It doesn’t have a single location which means that as you are cruising the coast you are likely to happen upon a little part of it. Tofino, the Pacific Rim Nature Reserve, and Ucluelet are the main areas for exploring the different art forms that represent the culture of the West Coast. It is an interactive festival for visitors and locals to get involved in cultural practices and learn about the histories. In 2019 the theme is around the Japanese Culture on the island. Forgive us here as we have cheated a little, as this event actually runs the third Sunday of every month, but we think June is just the perfect time to do it. Take part in the open day at Wildwood Ecoforestry project and learn about the great work the Ecoforestry Institute do there. This is a great day out for the whole family, to get back to nature, explore the woodland, and learn a little about the importance of greenery at the same time. Tours are given for a small donation and all money goes towards the projects and preserving the unique property. Arrive on June the 16th at 1pm for your magical tour of these beautiful woods. Kyuquot Summer Market is truly the highlight of this month. The tiny village on the West Coast of Vancouver Island. It is also part of the traditional territories which means it is worth a visit even outside of market season with its gorgeous rugged beaches, and towering rainforests. In July and August the quiet village is transformed every Friday afternoon into a bustling celebration of local arts, crafts and food. We would suggest arriving in the morning and enjoying a spot of kayaking or fishing before heading to the market for the afternoon. There is just a lovely atmosphere about this place in this time of year. Festival Time! The Cumberland Wild Festival in Comox Valley runs on August the 17th and 18th. 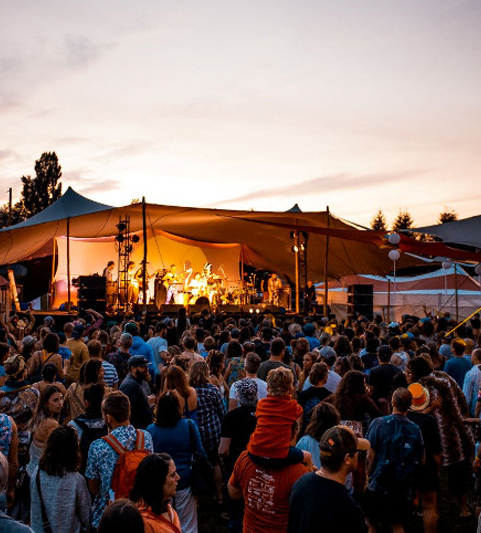 It is a contemporary music festival which proudly hosts a wide array of genres from electronic to bluegrass, country to reggae, and all interspersed with some rock and folk. There truly is something to suit everyone’s music tastes. In addition to the music, there are also lots of workshops, arts and craft stalls, and of course some fantastic food and craft beverages. The festival is family friendly and there are things for kids to get involved in too. 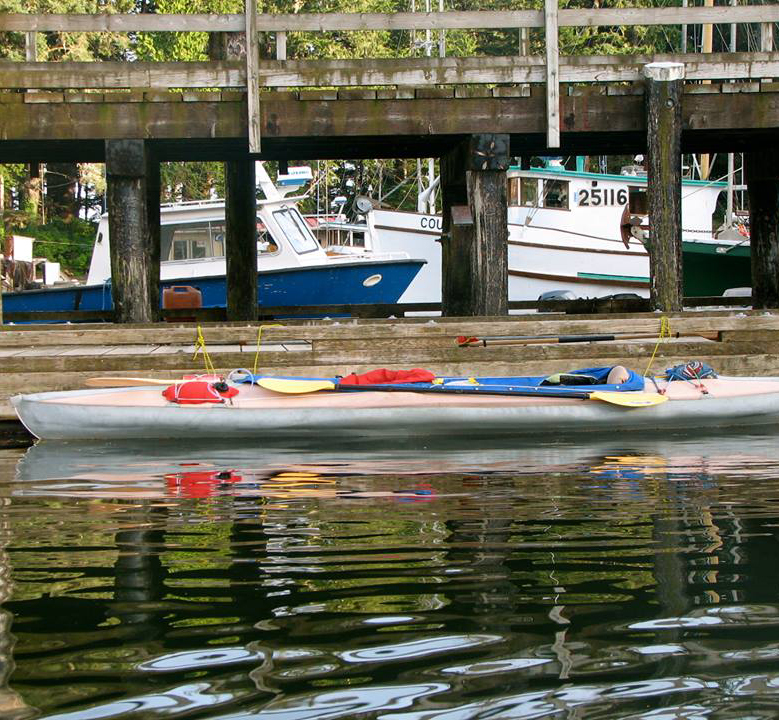 You can even go for a boat trip or swim in Comox Lake! The festival is run by locals, who will also encourage you into the many quaint little shops and restaurants in the town. As festival season continues, September brings us Westward Music Festival from the 12th to the 15th. This is an adult only festival and as it enters it’s third year, it has even more venues lined up across Vancouver. This means you don’t need to think about camping, or packing, or any of those other laborious parts of festival-going. Instead you can soak up the atmosphere and enjoy the musical talents of many whilst sleeping comfortably aboard your yacht. 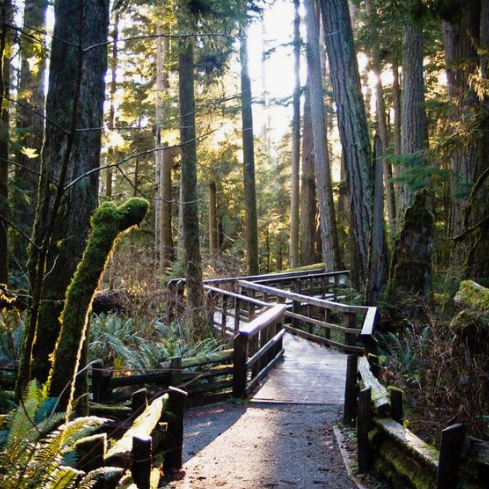 It attracts world renowned artists to Vancouver City and is one of the most exciting times to visit. It is advisable to book ahead for events during this festival. Now to a sporting event; Queen of the Peak! This event celebrates female surfers and showcases their talent. 2019 marks 10 years of this event and so it is sure to be a great one! It takes place over three days in Tofino on the West Coast and is a thrilling competition to watch. Over 100 women and girls entered last year, and there are various prizes on offer for different skillsets. There is a party atmosphere around this time and there are always other things to get involved with such as beach yoga or an outdoor cinema. November is for the crafty crafters among us as Nanaimo welcomes Kris Kringle Craft Market. This four-day event starts on the 21st of November and runs to the 24th of November at Beban Park Centre. It is a really festive event and great to get you in the mood for the big day in December. It attracts artisans and creators in the hundreds, and there are other lovely touches such as story tellers, carriage rides, and colouring in competitions. This is the perfect event if you are travelling with smaller children. 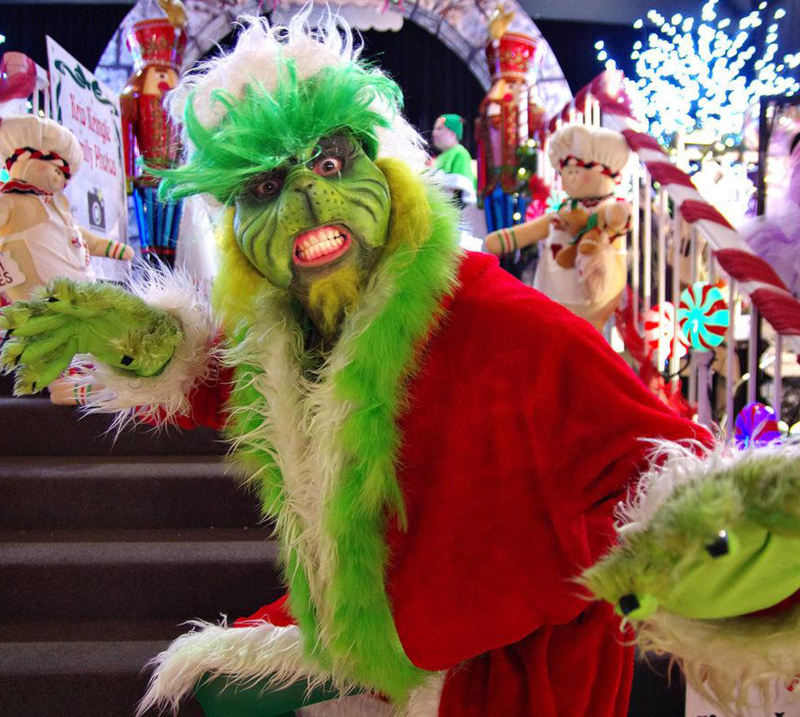 The month that everything gets festive. As well as the usual Christmas offerings happening around the region, we have the Christmas Carol Ships Parade of Lights. The winter holidays are celebrated in a truly unique spectacular way with boat owners decorating their vessels for the holiday season. It is a breath-taking sight to see the lights dancing across the waters. 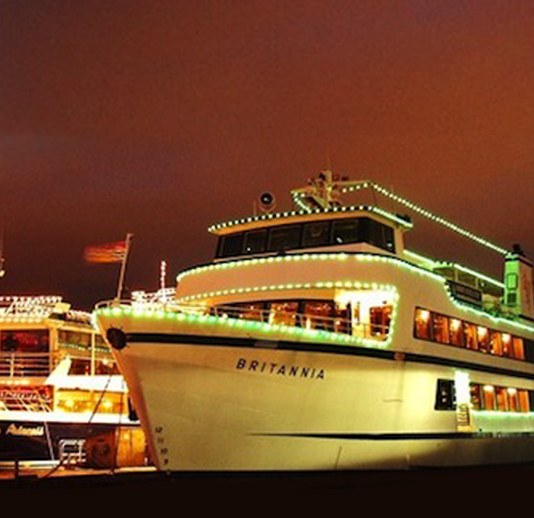 It happens on Friday and Saturday nights throughout early December in downtown Vancouver’s waterways. You can watch from on board your own yacht charter or visit a bar or restaurant along the routes to watch from the shore. 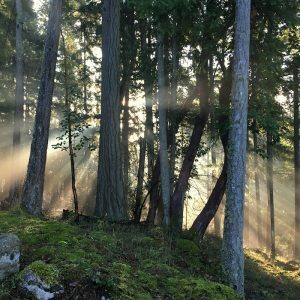 There are many more fantastic events taking place though-out Vancouver Island in 2019, these are just the highlights. 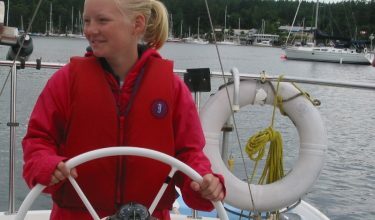 For more information on what might be going on when you take your yacht charter holiday visit vancouverisland.com.